Make Roepke’s a part of your next visit to Wisconsin’s “Holyland.” Several unique events attract tourists to the Lake Winnebago area. A short drive from the crowds will enrich your visit to this authentic Wisconsin supper club. 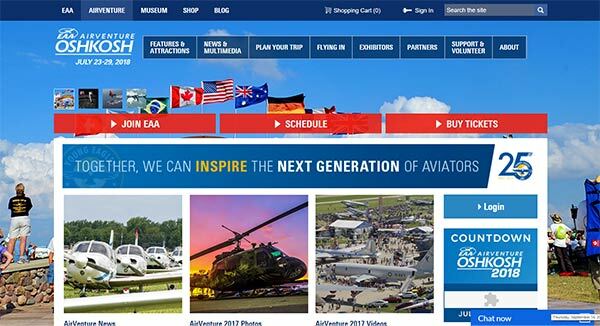 What: Week-long celebration of all things aviation, including airshows, experimental aircraft, flight schools and the famous EAA fly-in. 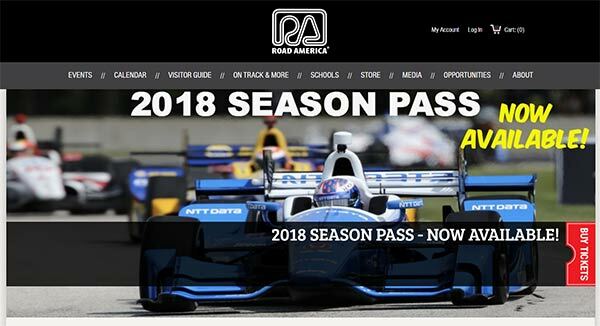 What: Located in Elkhart Lake, this racetrack is a 4 mile, 14 turn circuit that attracts events for Nascar, MotoAmerica, Grand Prix and the IndyCar Series to name a few. Track also available for racecar, karting and motorcycle schools through the year. What: Hunting and fishing is as Wisconsin as the supper club. 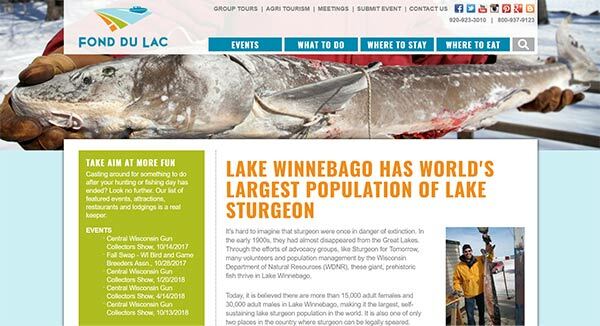 Lake Winnebago is home to the largest self-sustaining population of sturgeon in the world. Season starts the 2nd weekend in February and runs 16 days only. But bragging rights from spearing the giant fish keep fishermen coming back every year. Click on the link below to learn more or to get your license. What: A fantastic beer tasting experience! Dozens of microbrewers allow you to sample their drinks for one entrance fee. Craft brewers that attend large festivals gather at the Calumet County Fairgrounds. 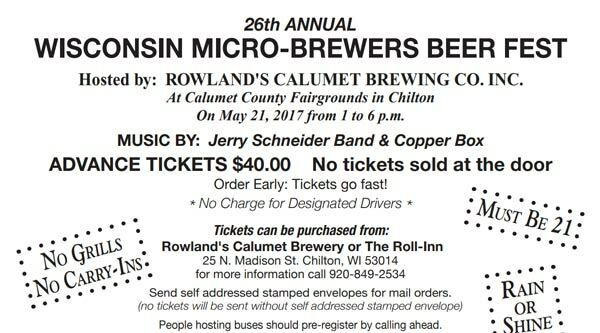 Hosted by local favorite Calumet County Brewing Co.